Postel's management team is made up of some of the most highly regarded professionals in the industry. They have extensive experience in heavy structural / miscellaneous steel fabrication & erection, tilt-wall / precast erection, and other related heavy construction disciplines. Upper management has decades of on-the-job experience, from budgets to bids and design-build to value engineering. Postel is the name to trust in the steel industry. The safety and health policy of Postel is based on the firm conviction that accidents, which can cause personal injury or loss of assets, can and should be prevented. No area of company business is of greater importance than the safety and health of our employees. Postel companies’ safety programs have procedures which are monitored to seek a safe and healthy work place among our employees. Postel is very familiar with Design/Build and BIM (Building Information Modeling) projects and can provide engineering assistance during the design development phase of construction. Postel currently has 2 fabrication facilities. 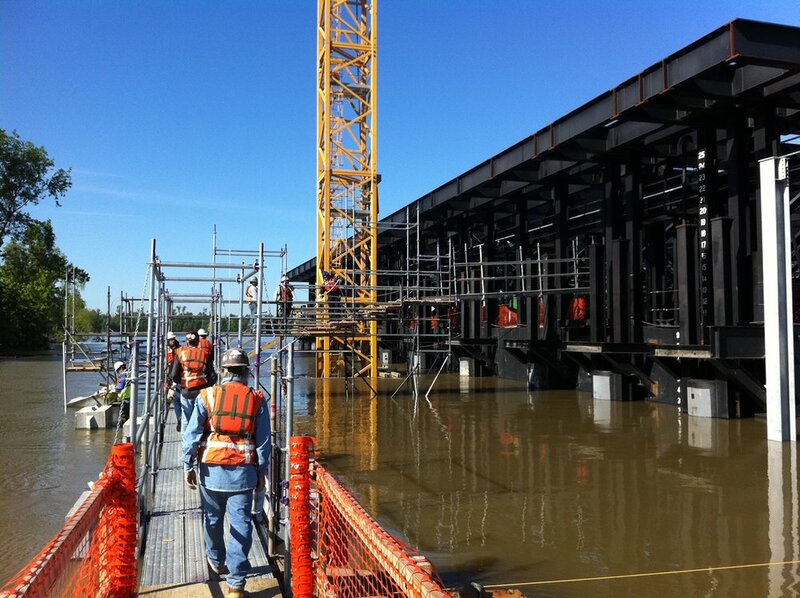 Both locations are in Texas and have over 170,000 square feet of space under cranes. These locations have some of the most cutting edge CNC / robotic machinery and are supported by the best staff and management in the industry. 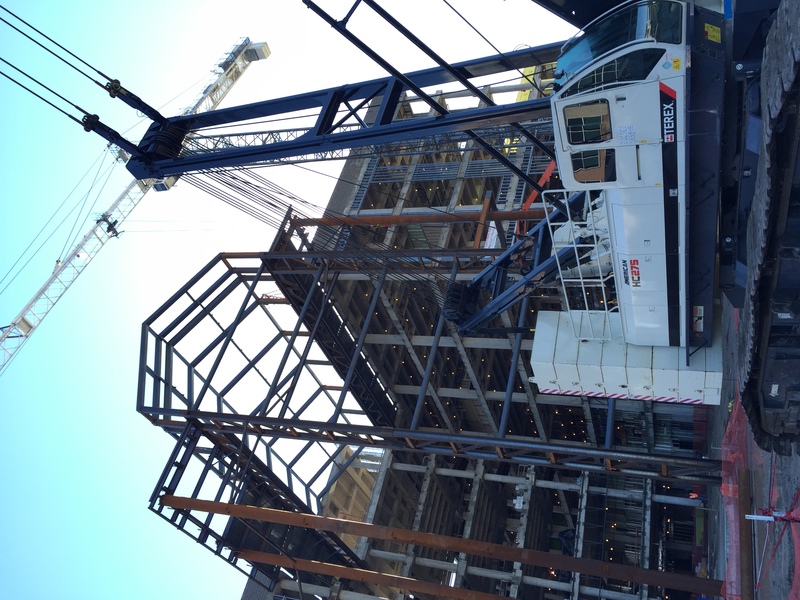 Postel companies maintain AISC Certifications for fabrication and erection of structural steel. Postel is also a City of Houston Certified Fabricator. 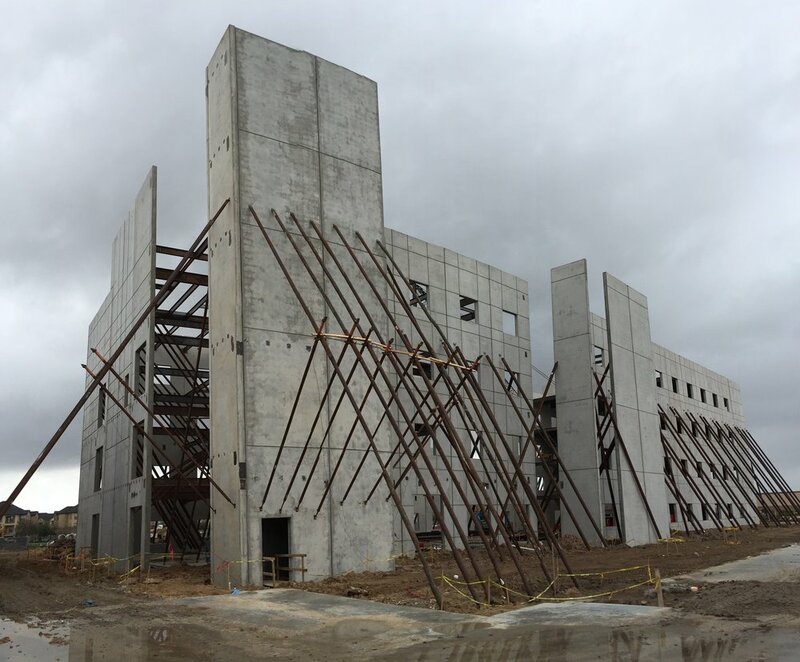 As an AISC Certified Fabricator & Erector, the goal of our company is to perform the highest quality product, built as efficiently as possible, while maintaining the safety and health of our employees to the highest possible standards.